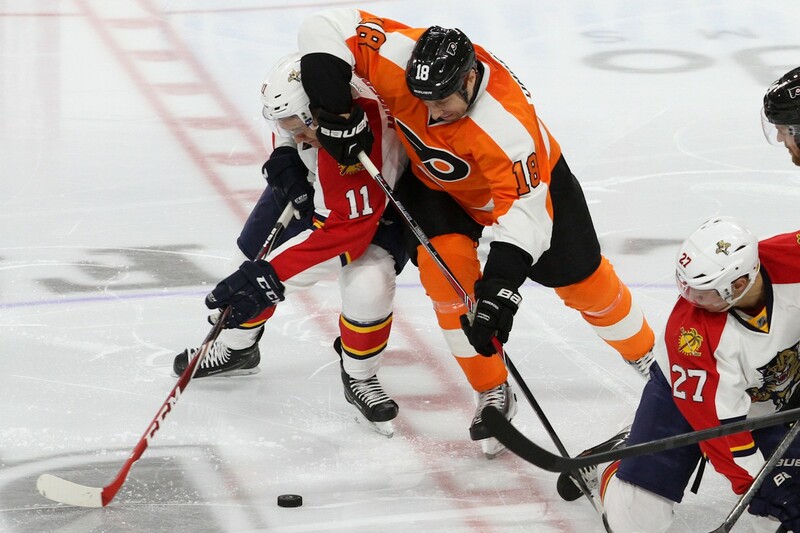 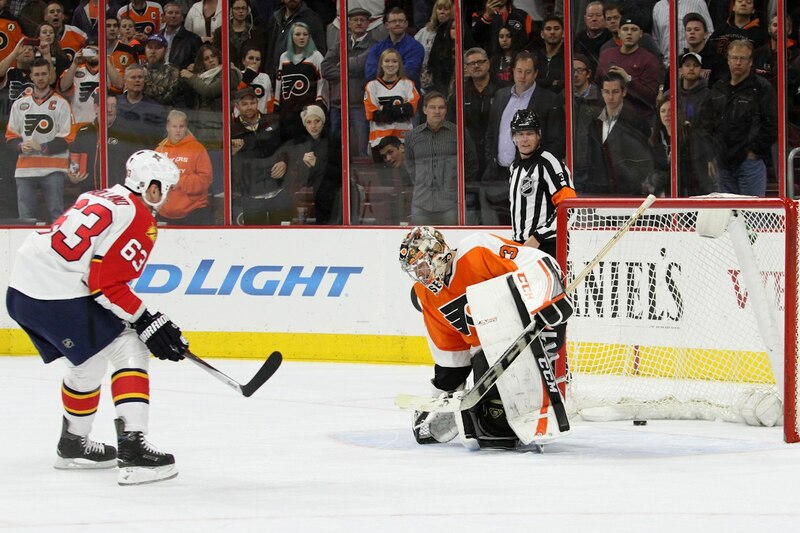 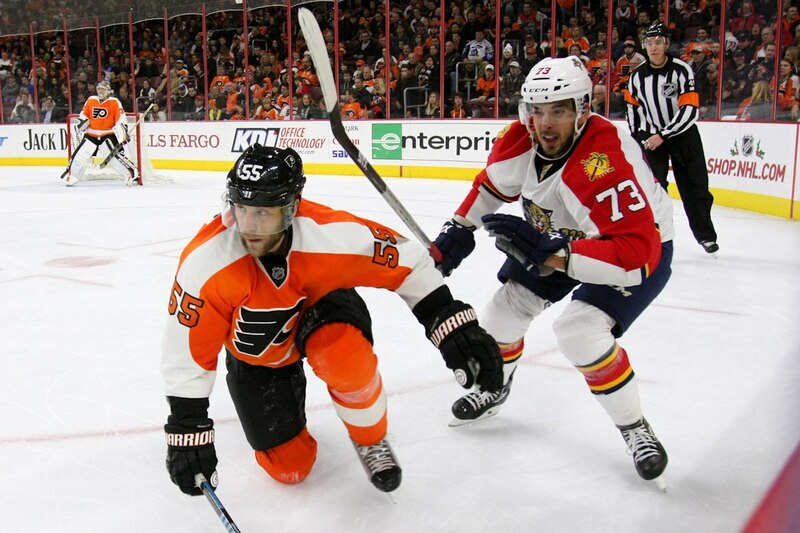 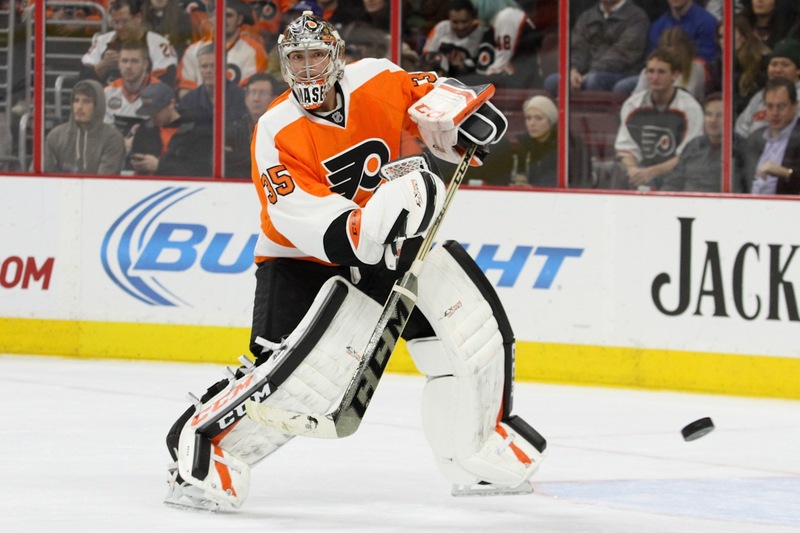 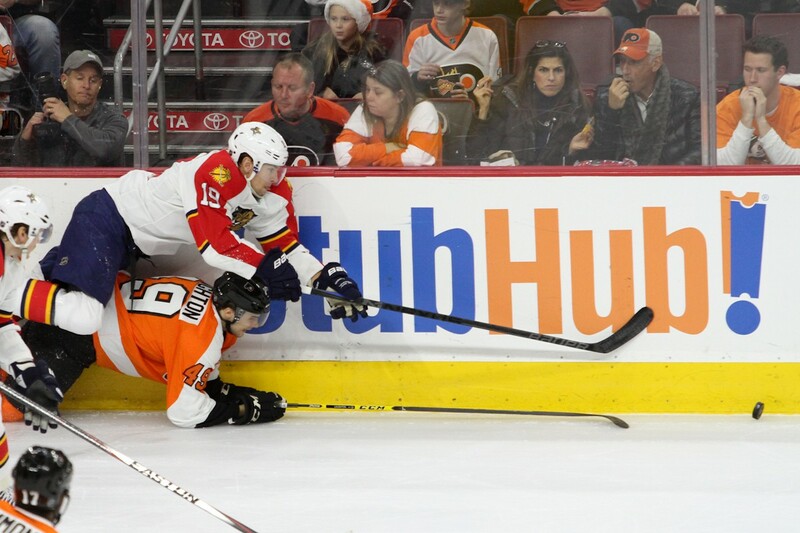 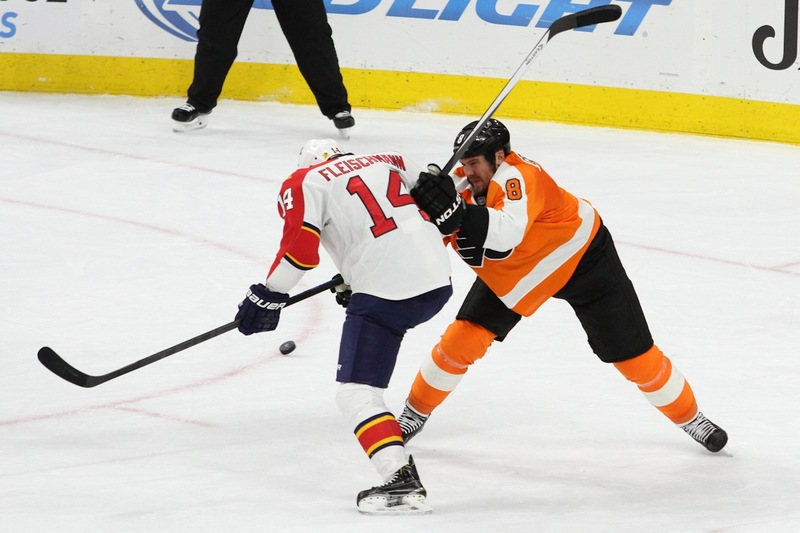 The visiting Florida Panthers defeated the Philadelphia Flyers by a score of 2-1 in a shootout. 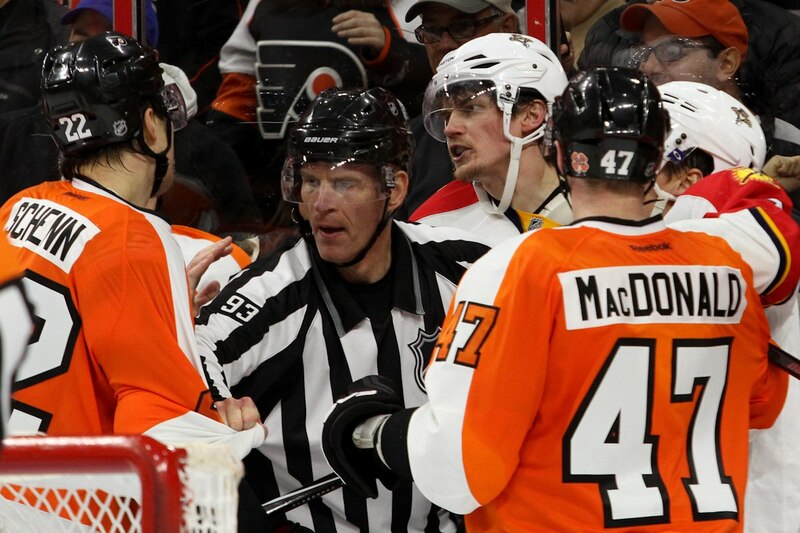 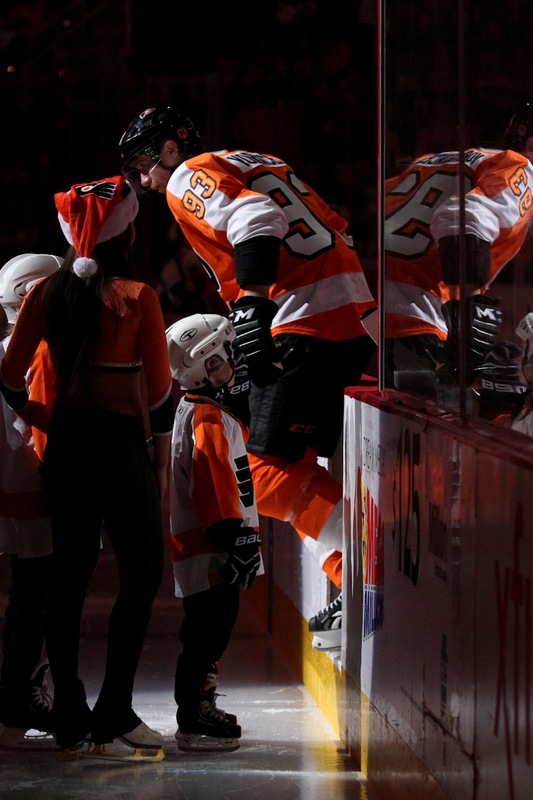 The Flyers will start an eight game road trip when the visit the Toronto Maple Leafs on Saturday, Dec 20 at 7pm. 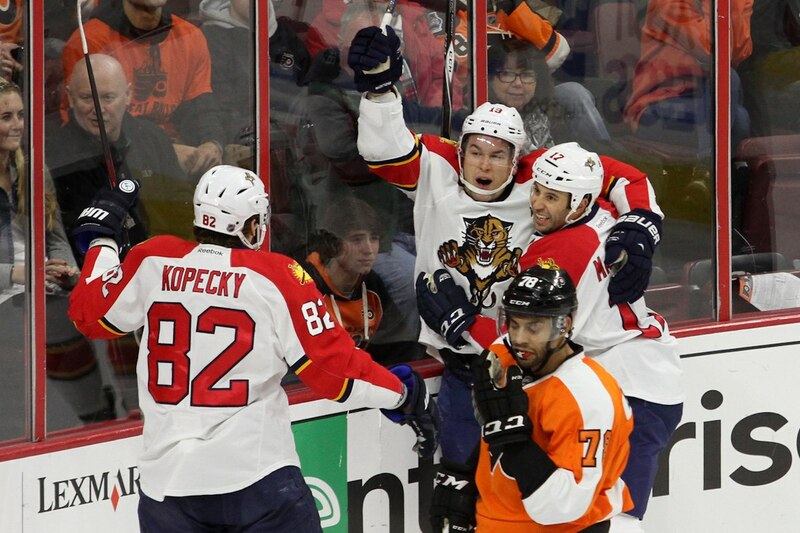 The Panthers will travel to western Pennsylvania for the first game of a home and home series against the Pittsburgh Penguins on Saturday, December 20 at 7pm.